Square Enix updated the Japanese website for Octopath Traveler this week. 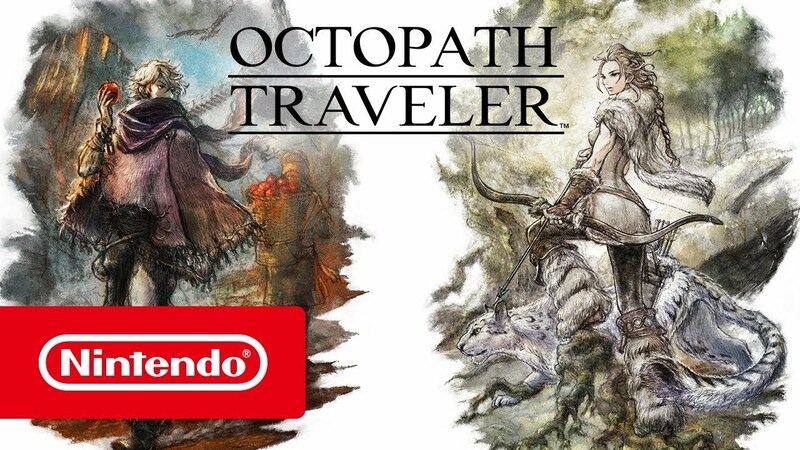 Following the reveals of H’aanit the Hunter and Therion the Thief as the latest characters, music themes for both characters were added. You can listen to the different pieces here along with previously-shared music. 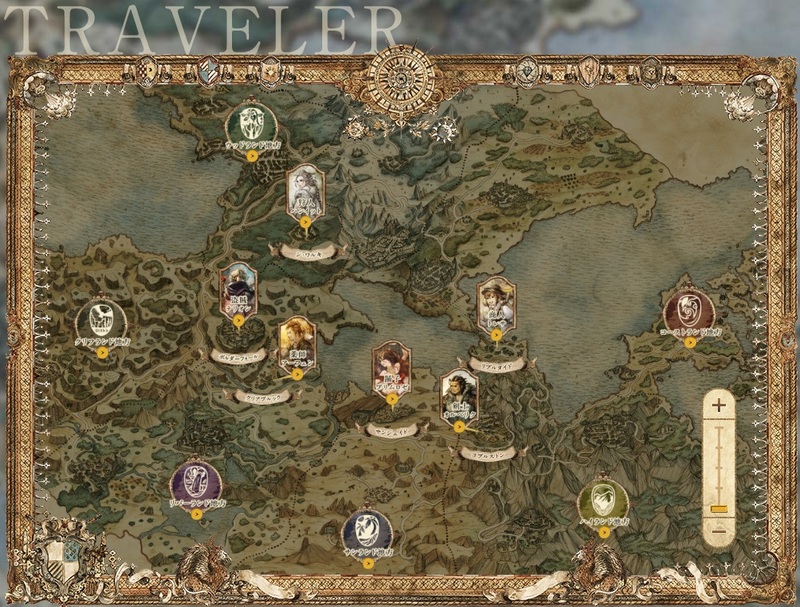 Along with the latest music, Square Enix has updated Octopath Traveler’s world map. Continue on below for the image. If you’d like to check out the map in greater detail, you can do so here.